Yeah. I know. We all get it. I love Kevyn Aucoin. I love his work and I love his products. He was a great guy, and an incredibly talented makeup artist. I still live in hope that by using his products I will have anywhere near his levels of skill… ever the optimist. His eyeshadow duos are something I have massively overlooked BUT NOT ANYMORE. Sarah swatched this one with me, and we both got it (p.s. Sarah, please blog more). 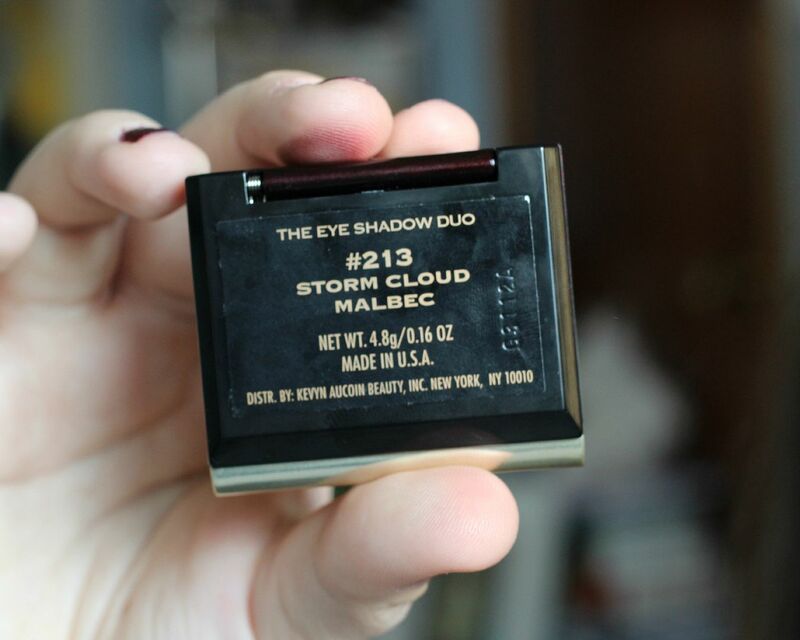 It is called the eyeshadow duo in storm cloud and malbec. Sounds dreamy, right? I love storms and wine. I mean, look at the swatches on my finger tips. 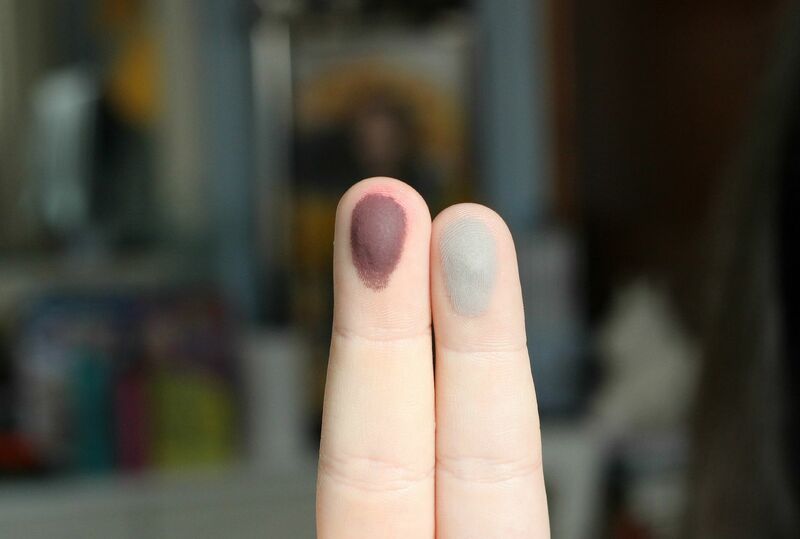 A matte grey and a matte plum wine shade does not neccesarily sounds particularly exciting or flattering, but these two together are amazing. First of all the formula. I cant even describe how nice it is to work with. 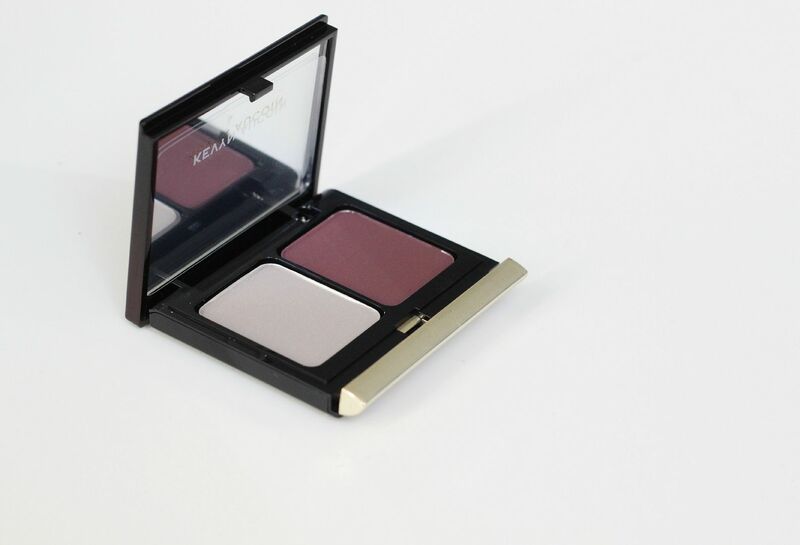 Insanely pigmented – has blown away every other brand of shadow I have ever tried in terms of that, I kid you not. It’s buttery and blendable. I literally dab my brush into the malbec shade, and I mean I ever so gently dab and it’s enough for both eyes. 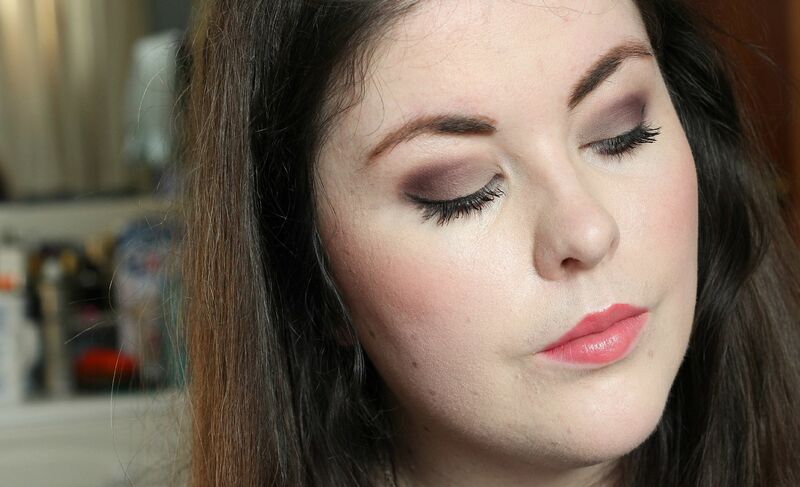 The two colours complement each other so well, and just generally make it look like you’ve put loads of thought and effort into doing your makeup. It’s ok, I did the above eyeshadow in a rush at 7am, and it looks like I’ve tried harder than I did. Which is all I ever want my makeup to do. I want minimum effort and maximum results. In the range there are also loads of other lovely-looking duos. There was a khaki green I liked, and a champagne/rose gold one. I wouldn’t have picked the storm cloud & malbec one if Sarah hadn’t, but I am so so pleased with it. What do you think? What are your favourite eyeshadows?